Our body gets rid of any dead skin cells by peeling them off but although this can be a completely natural phenomenon that doesn’t indicate any problems, it can also sometimes indicate skin damage. Here is information on what can cause skin peeling, including peeling skin on face, on hands and feet and peeling skin in babies, as well as some home remedies that can effectively treat it. The skin has three layers: the subcutaneous tissues, the dermis and the epidermis. The outermost layer is the epidermis and because of its location, it has constant exposure to the environment. When this comes in the form of harsh environmental conditions, our skin can become vulnerable to a variety of skin disorders and people with extremely sensitive skin can experience one of these in the form of excessive peeling. If you experience an allergic reaction, your skin may develop a rash and it can eventually begin to peel. This is especially true if you experience repeated exposure to the substance you are allergic to such as cosmetics, detergents, latex or fabrics. Although it is less common, an allergic reaction to food can also cause peeling skin. Certain types of infections can cause peeling skin and some of these include staph infections, fungal infections (such as jock itch, athlete’s foot and ringworm) and other types of infections. Some immune conditions may cause your skin to peel. Some examples include toxic shock syndrome and certain rare skin disorders such as pemphigus. Another possible cause of peeling skin is certain types of cancers such as adult non-Hodgkin’s lymphoma as they will cause a rash that can eventually peel. Some treatments for cancer may also lead to your skin peeling. There is a long list of medical conditions and diseases that have been linked to skin peeling and these include: toxic shock syndrome, sunburn, Stevens-Johnson syndrome, staph infections, side effects of certain medications, Seborrheic dermatitis, scarlet fever, ringworm (on the scalp or body), psoriasis, pemphigus, Kawasaki disease, jock itch, dry skin, cutaneous T-cell lymphoma, contact dermatitis, atopic dermatitis (eczema) and athlete’s foot. In most cases, if your peeling skin is due to mild sunburn or dry skin you will be able to treat it using over-the-counter treatments or lotions and will not need to go to the doctor. If, however, you are unsure about why the peeling is taking place or it is severe, you should always contact your doctor before doing any treatment such as home remedies of over-the-counter lotions. One of the most common causes of peeling skin on the face is if the skin is dry as this makes it more susceptible to skin problems. Another common factor is exposure to any harsh environmental conditions as cold winter winds may lead to dry and flaky skin while sun exposure can lead to peeling or flakiness because of heat from the sun’s rays. Other factors, such as certain medications or genetic disorders can also cause peeling skin to occur. One of the best ways to prevent your skin from peeling is to avoid the sun whenever possible. If you have to go outside, always be sure to use a sunscreen that has a high-SPF and protects against both types of harmful rays: UVA and UVB. You should also wear a hat with a wide-rim for extra protection. 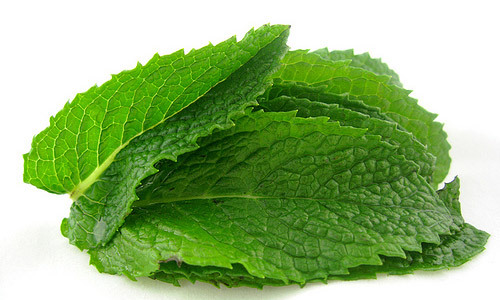 Mint leaves can help stop the process of peeling and instead promote skin that is smooth and healthy. To use this remedy, take fresh mint leaves and crush them in a bowl to extract their juice then apply the juice directly to the part of your face that is peeling. 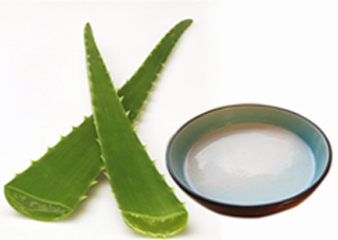 One of the most well-known treatments for peeling skin is aloe vera gel. This treatment is all natural and hydrates the skin which allows you to add moisture to burnt or parched skin. If you want to increase the cooling effect, try refrigerating your aloe vera gel for around twenty minutes before you apply it. 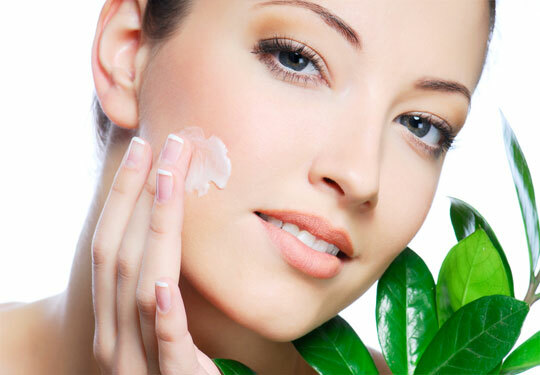 Because one of the most common causes of peeling skin is dryness, moisturizing your face is usually an effective remedy. When selecting the right cream or lotion, choose ones that are deeply hydrating and designed specifically for dry skin. Although most people should use an amount similar in size to a quarter, the right amount for you depends on how severe the peeling is, how thick the lotion or cream is and how big your face is. 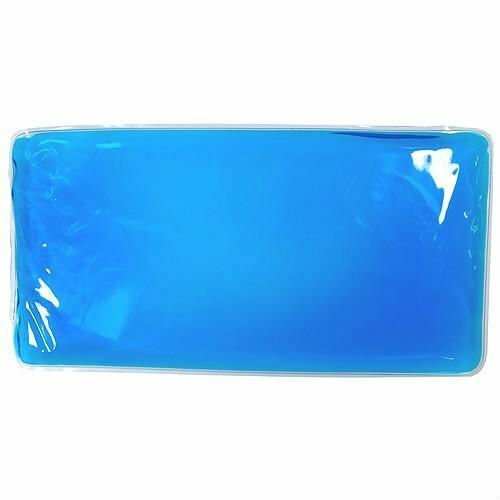 In cases when peeling is due to sunburn, a cold compress can be an excellent remedy as it will help remove the heat from your burn. Once the skin loses the extra heat, you can restore the moisture, you will notice that the peeling stops. This treatment also works great if you have pain or swelling due to the burn. To use this remedy, just put a washcloth into cold water then place it on the peeling area. Don’t Peel. 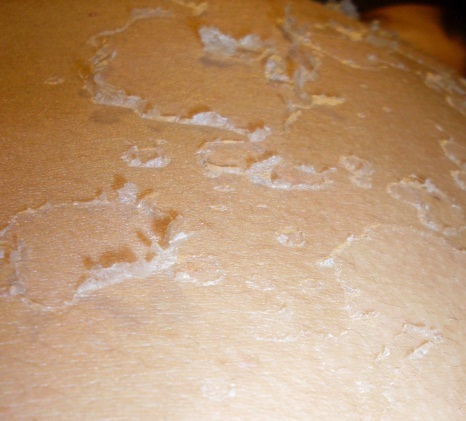 When most people have peeling skin, they are tempted to help it along by peeling it, but this is a bad idea as it can actually lead to infection (both from peeling it or scratching it). Instead, if you want to remove a loose section of dead skin cut it away carefully using a pair of sterile scissors. When doing so, be careful to only cut the dead skin and not tear any that is healing. After cutting away this dead skin, you should always use an antibacterial cream on the area. Prevent Scarring. If you want to avoid potential scars from your skin peeling, try taking antioxidant supplements such as vitamins C and E. You should also try applying a topical cream with vitamin E as this will reduce your chances of scars. The causes of peeling skin on hands and feet are very similar to those on other parts of the body, such as the skin in general and on the face. The most common ones are fungal infections, environmental conditions, side effects of medications, allergies, sweating, peeling skin syndrome, toxic epidermal necrolysis and skin disorders. Because one of the main causes of skin disorders that cause peeling skin is poor nutrition, one of the best remedies is to eat a balanced diet. Peeling skin in particular (especially on the hands) shows a diet that is low in vitamins A and B, and iron. Therefore you to treat this condition you should eat carrots, eggs and fish (for vitamin A) and cheese, cereals, grains, milk and eggs (for vitamin B). Most of the skin care to treat peeling skin on the hands and feet involves avoiding dryness. That is why you should use moisturizer twice a day and have between two and three liters of water each day. Avoid the use of hot water that can dry out the skin and always use sunscreen when going outside. You should also try to eat foods rich in iron and use mild detergents and herbal soaps. If you massage your hands once a week using olive oil or coconut oil this will help keep them moisturized and in turn prevent peeling. You can also put honey on your hands and wash it off after half an hour. Cucumber is a great way to moisturize the skin, treating dryness and peeling. Grate the cucumber and put it on your hands for twenty minutes before washing it off. Do this every other day and you will notice results in a few weeks. A great remedy is applying fresh mint juice to your hands each day as this is a natural moisturizer that also contains healing properties. Many new parents worry about peeling skin in babies but in reality it is completely natural. The peeling and other skin conditions is partly because the newborn has just spent nine months in an environment filled with water and the change to dryer air causes a bit of peeling. Another big reason is that for their first three months, a newborn’s oil and sweat glands are still developing which can cause a variety of skin problems such as peeling. Peeling skin in babies is over quickly and doesn’t usually require treatment but if you want to treat it, always opt for a cream that is fragrance free. You should also avoid any lotions that are scented or have additives such as artificial coloring as these can dry out your baby’s skin. You can also try bathing them infrequently using a soap that is very gentle to speed up the healing process.